In an attempt to bridge the gap between the Xbox One and Xbox 360, Microsoft announced, earlier at E3, the promise of backwards compatible games for the Xbox One. First, we need to remember back to the Microsoft E3 conference and their promises of backwards compatible games. The Microsoft executive Mike Ybarra explained that 100 Xbox 360 titles will be playable by this holiday season. With this idea, Microsoft is also diving headlong into eventually having all Xbox 360 titles play natively on your Xbox One. What does this mean, exactly? For one, you will be able to use the advanced features of the Xbox One e.g., game streaming and DVR service with the added bump to graphics to boot. So, for your Xbox 360 game to work on the Xbox One, you first need to own either a digital or a physical copy of the game. This is an easy bet for Microsoft since the install base of the Xbox 360 has had years to mature, allowing gamers to transfer over, eventually all of their old titles, to the new Microsoft console. Well, where does Burnout Paradise fit into all of this, you ask politely? 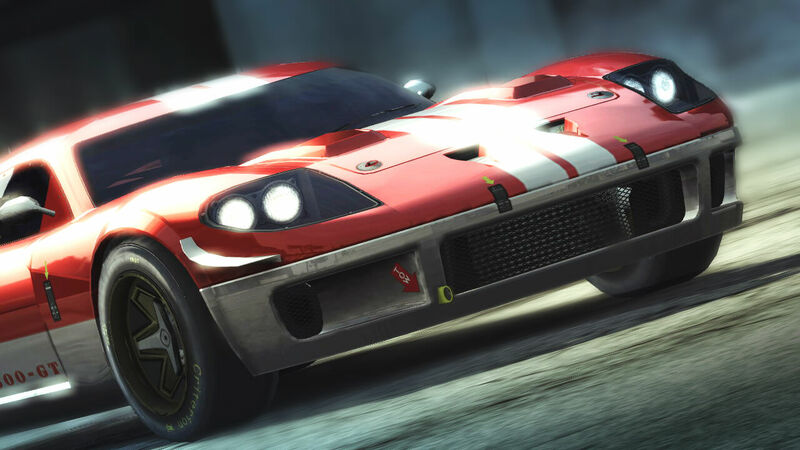 Spectacular bone-crushing crashes and an unparalleled sense of speed will always be a hallmark of Burnout games but Burnout Paradise ups the ante with an all new game design that expands the experience into a deeper, ever more immersive driving dream. Until EA and Criterion Games are ready to unleash a new Burnout game, we will have to bide our time a little longer in the world of Burnout Paradise — and, I shudder to think it, DJ Atomika. What do you think about Criterion’s announcement? Sound off in the comments below. Gaming from the swampy flatlands of Florida since 1989, Alex D’Alessandro is always looking for a way to stay inside and escape the southern heat.